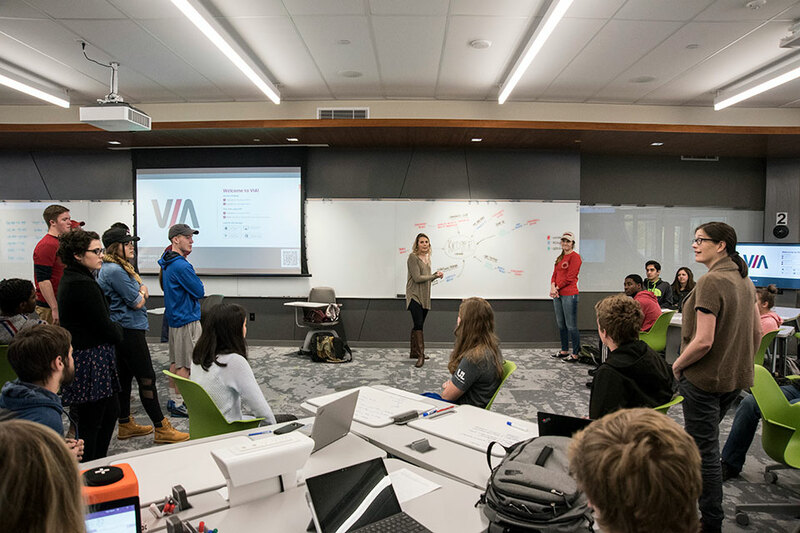 Students in Dr. Storey’s Introduction to Cultural Anthropology course lead discussion in the Teaching Innovation Learning Lab. 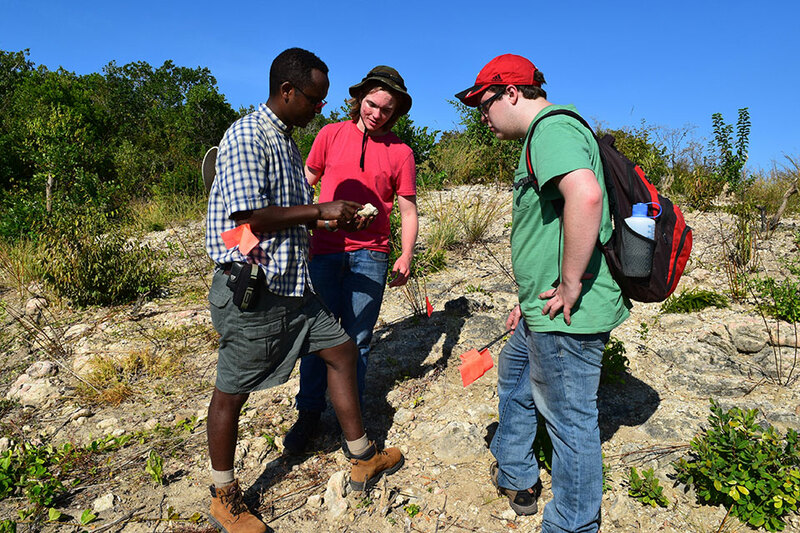 Dr. Beyin began an archaeological investigation of the Tanzanian coast to search for Stone Age sites. 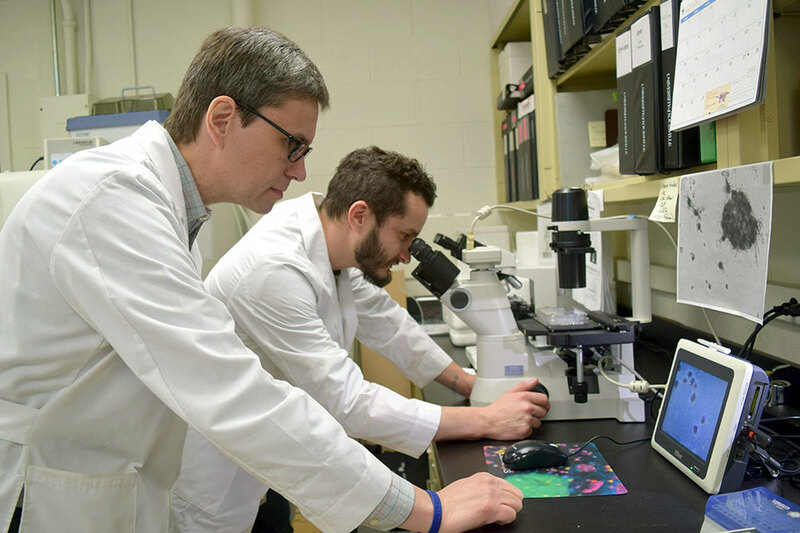 Dr. Crespo’s research agenda is focused on human evolutionary immunology, where he is trying to understand how different factors such as infectious diseases and stress shaped inflammation and immune responses in human populations. 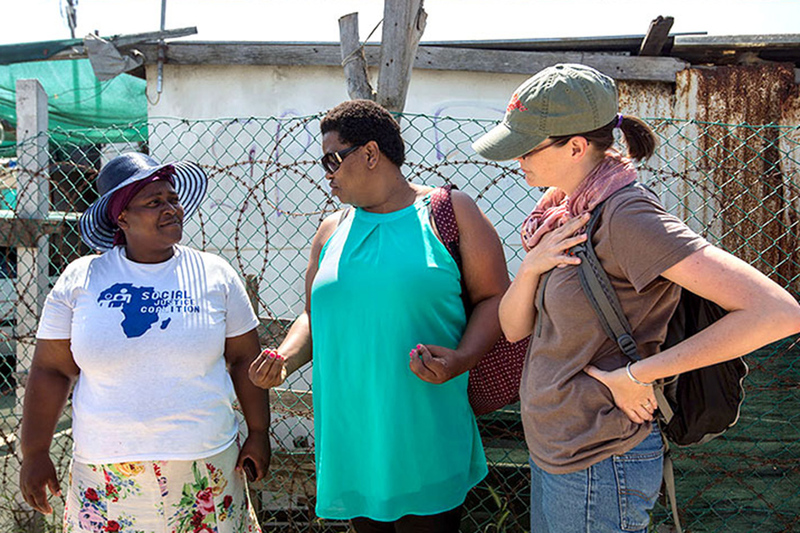 Dr. Storey’s on-going ethnographic research in Cape Town, South Africa, explores how residents of informal settlements—shack communities in the periphery of the city—organize and work for improved access to water, sanitation, and electricity services. 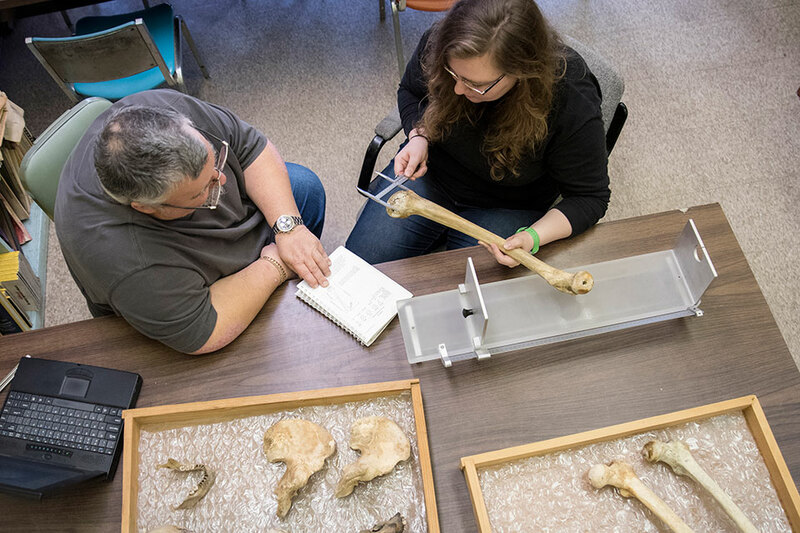 Assisting the Kentucky Attorney General's investigation of abuses in three urban cemeteries (Eastern, Greenwood, and Schardein), DiBlasi has conducted forensic archaeological investigations on hundreds of graves in an effort to acquire information to assist in the prosecution of the case. 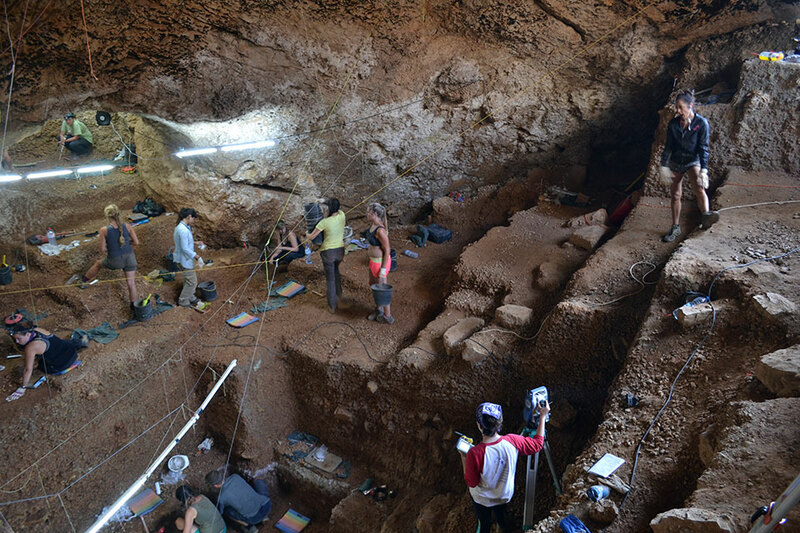 Dr. Haws leads an interdisciplinary project studying Neanderthal extinction and modern human colonization of Western Europe. 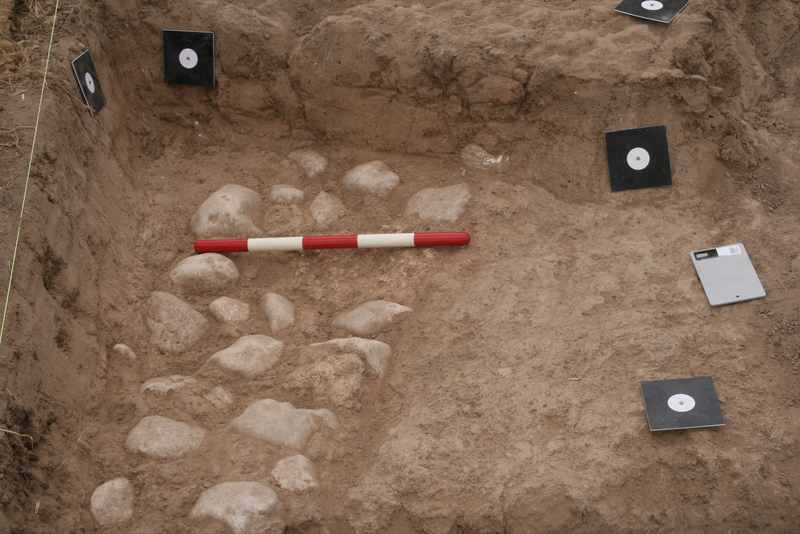 Why are some diseases more commonly found in some populations than others, while other diseases are common to all populations? 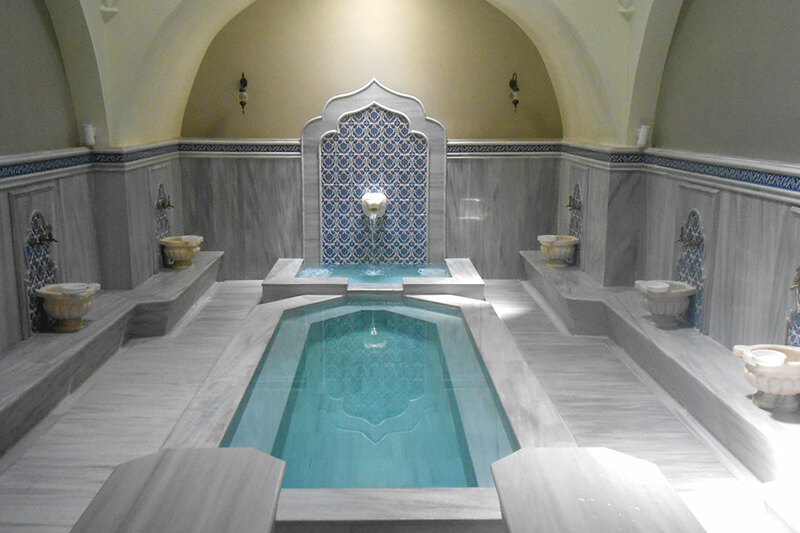 Dr. Peteet’s research project explores the history of the baths, their contemporary revival, and their meaning in a neoliberal age.